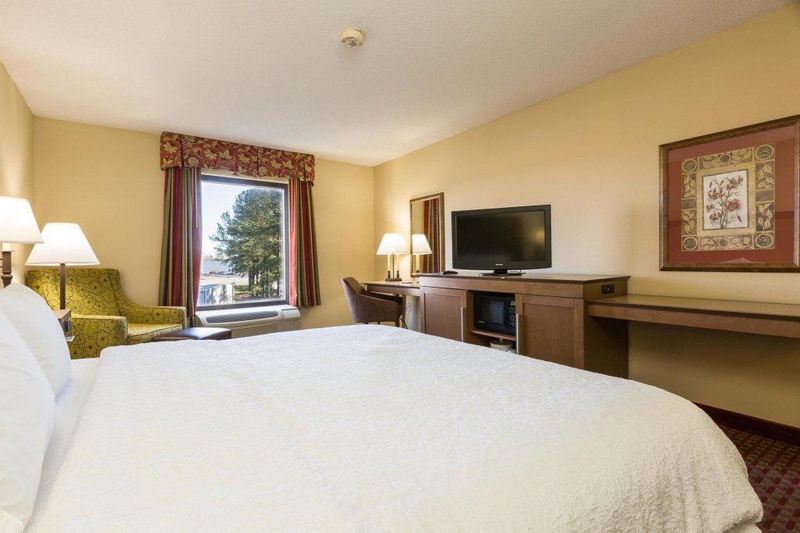 The Hampton Inn Washington hotel is a very elegant hotel that is northwest of downtown Washington North Carolina and has easy access to Highways 264 and 17. It is just five miles from North Carolina beaches and fishing and eight miles from a golf course. 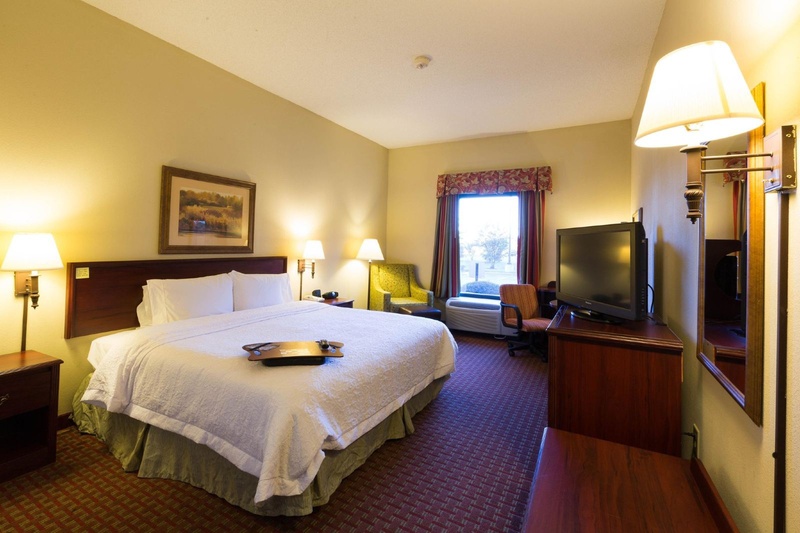 The Hampton Inn Washington North Carolina is a hotel where the rooms are filled with amenities sure to please the busy executive or leisure traveler. Each hotel room features coffeemaker iron ironing board and hair dryer as well as high-speed internet access and cable TV with movie channel. 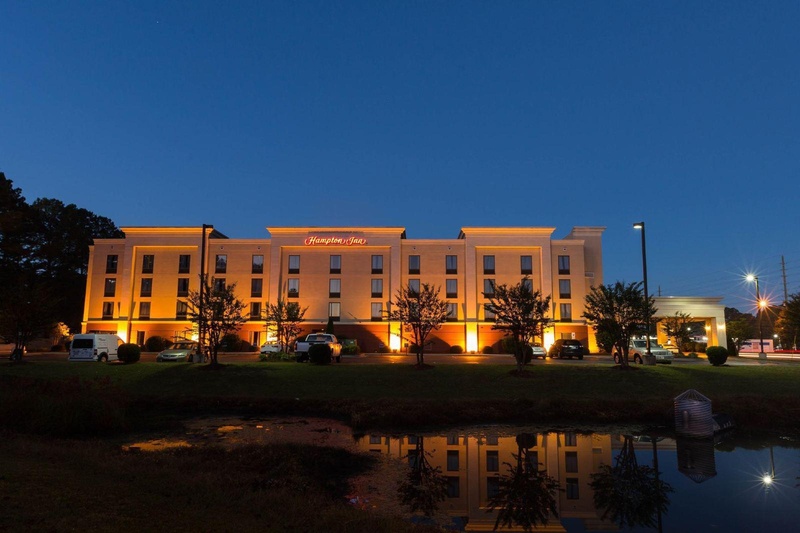 Hotel guests at this North Carolina Hampton Inn in Washington will enjoy complimentary On the House hot breakfast buffet served daily and Monday through Friday complimentary On the Run Breakfast Bags and USA Today newspaper. 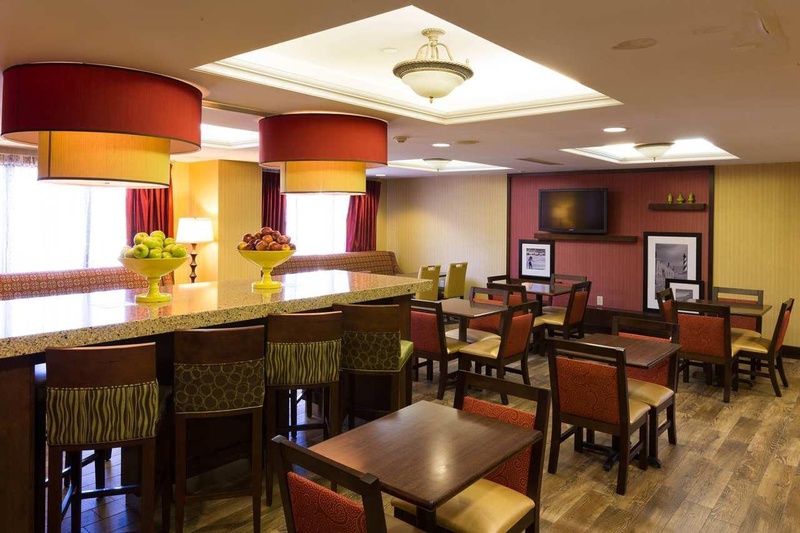 The Hampton Inn Washington hotel provides the convenience of complimentary wireless high-speed internet in the lobby meeting rooms and all public areas as well as coffee and tea 24 hours a day in the hotel lobby. 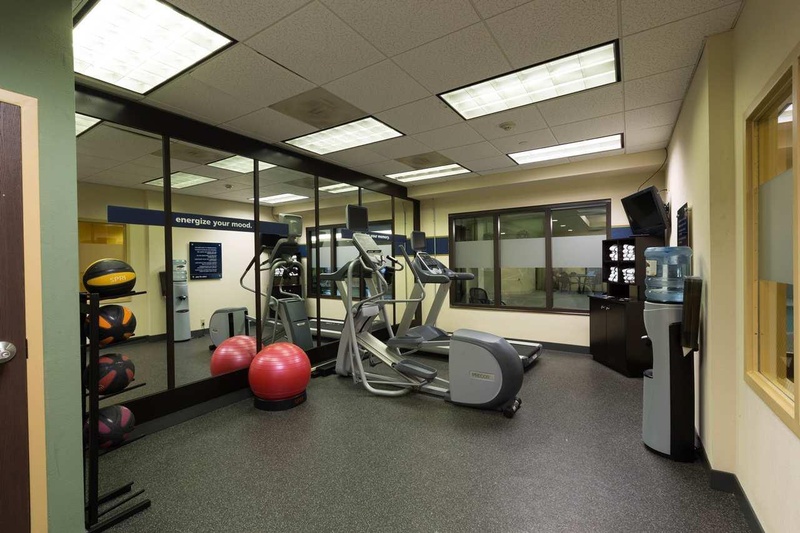 Washington North Carolina hotel guests have the added luxury of relaxing in our indoor swimming pool working out in our fitness center or utilizing the hotel meeting and banquet rooms. 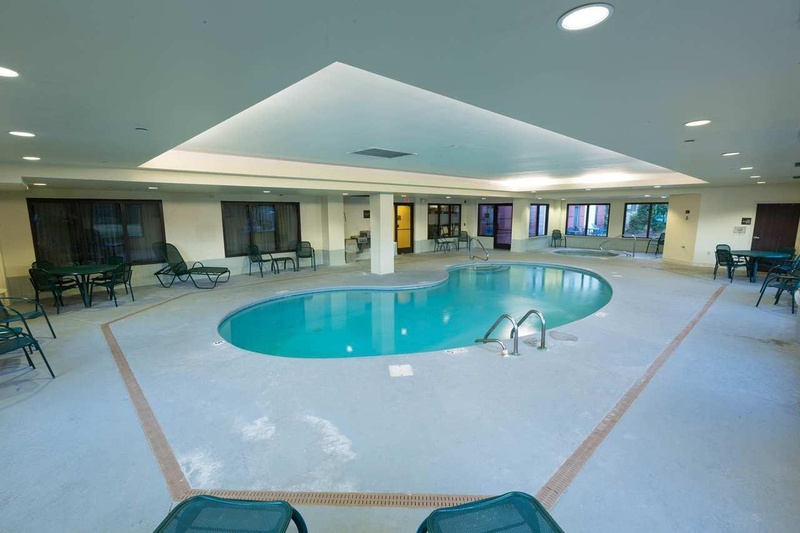 All stays at the Hampton Inn Washington hotel in North Carolina are backed by our 100 satisfaction guarantee. If you*re not satisfied we don*t expect you to pay. That*s 100 Hampton. 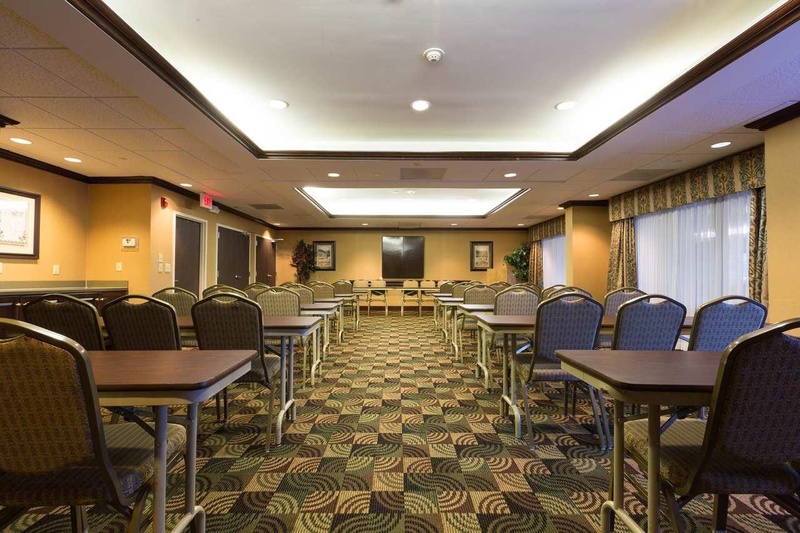 We love having you here at the Hampton Inn Washington North Carolina. Alot of places to eat. Centrally located. Front desk helped us. Polite staff. Excellent service. Great breakfast. Nice breakfast. Breakfast was good. Cheap product. Low water pressure in shower. There was no microwave. Cheap product. Good value. Free breakfast. Older property. Building is old. Furniture dated. Older property. Building is old.